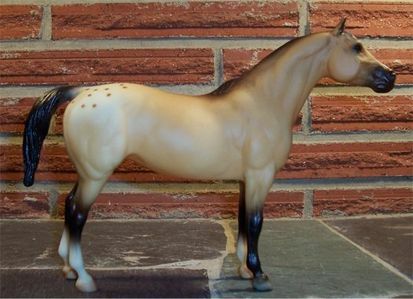 Did u find the Breyer manen, dun horse of the appaloosa #1119 yet? I have one that is new in the box which I may be willing to part with. I have not found one yet!! Oh my Goodness! really?????!!!! !